This is not a big deal! However, for me, it's one more step in a direction I wanted to go in 2017: prioritization. In the last 2 years, my head was so occupied with startup stuff (sometimes without being really productive) that other things went completely forgotten. Still no desk in my room, graduation postponed, so much city left to explore, "no time to buy a bike" (ðŸ˜€) etc... In the last few months, I (gradually) reconsidered and believe that it's important to prioritize and enjoy your private life every now and then. And 2017 went very well so far. 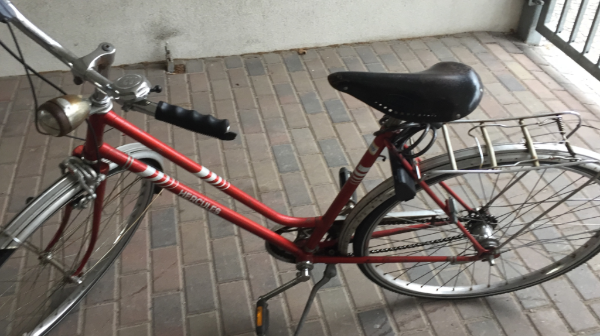 I found a new apartment, started working on my master's thesis again, still write my newsletters (not as much as I want though), and finally own a bike!